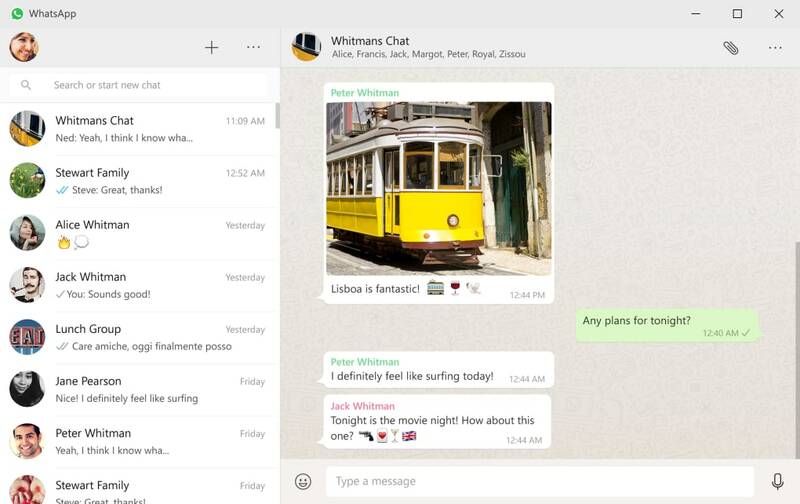 Normally, the popular messaging app WhatsApp is only used on mobile devices (Android, iOS, Windows Phone and Blackberry), however with the brand-new PC and Mac version of the app, you can finally use it from your desktop! 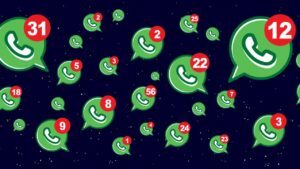 All you need to do is simply install the WhatsApp program so you can chat with your friends straight from your Mac or Windows PC. Although it seems to work well so far, it is far from perfect. 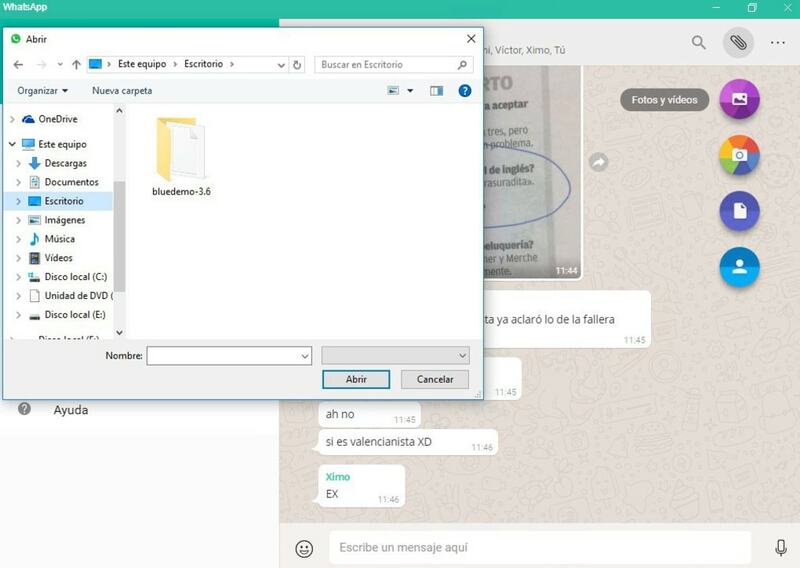 Maybe you were already aware of WhatsApp Web - the version you could use from within your internet browser. 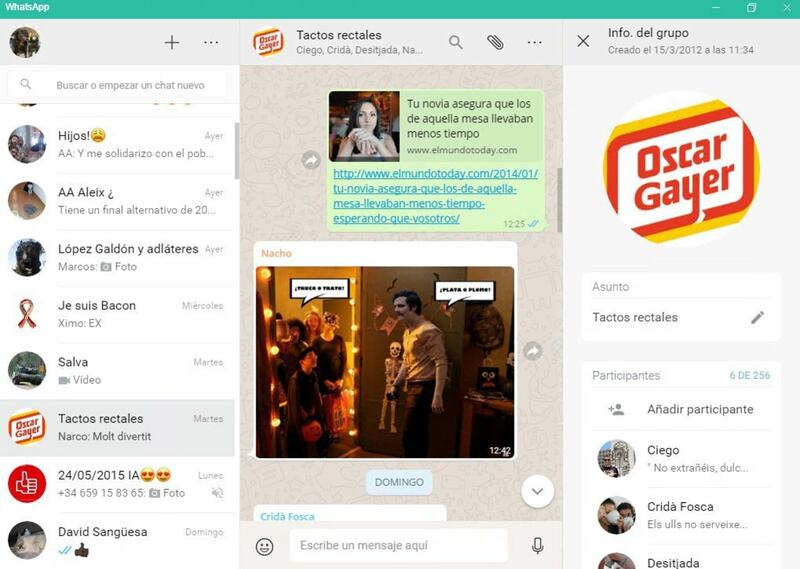 WhatsApp for PC is exactly the same, however you don’t need to open a browser in order to use it. 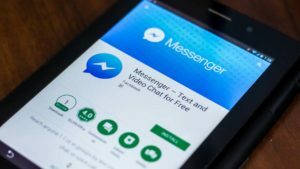 WhatsApp for PC is also very similar to the mobile version of the app, so if you’re a daily use, it certainly won’t take you long to get the hang of its functions. 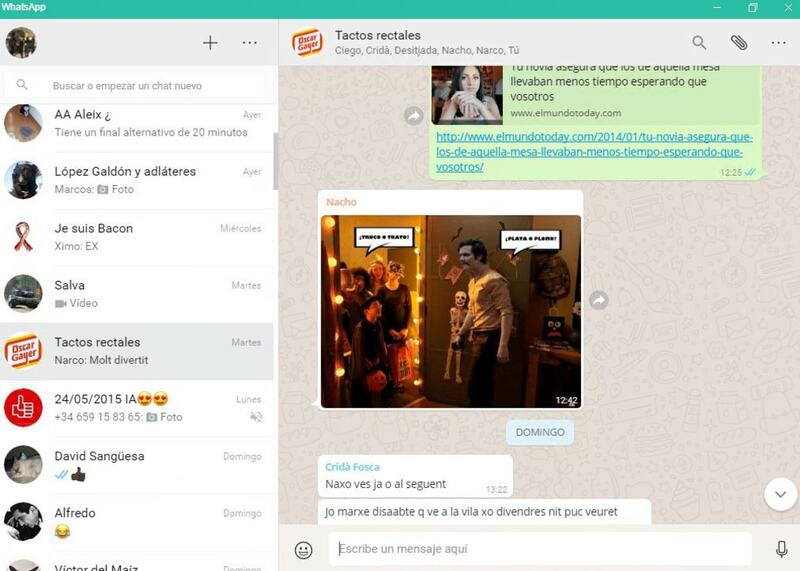 This version offers everything you would expect to see (just on a larger screen), and offers the ability to chat, send and receive photos, documents and notes, create and manage groups, change your profile picture, etc. It all sounds rather great, but there are some limitations to the app. For example, it doesn’t allow you to share you location, nor does it allow you to add new contacts. 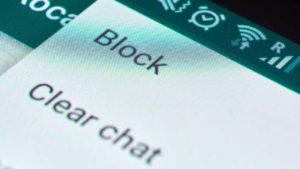 Yes, although WhatsApp for PC is an option that makes life a little bit easier now and again, it isn’t something that’s going to replace your mobile device any time soon. In order to start using the PC version of the app, you need to first scan the QR code using your mobile device, just as you would with WhatsApp Web. If you have any questions about this procedure, click here for a complete tutorial. After scanning the code, the WhatsApp account you have registered to your phone will be associated with the new one on your PC, and you can begin chatting! The options in the desktop version are beautifully arranged (reminiscent of WhatsApp for Android). The truth is that it doesn’t take much effort from your part to find anything you need and is simply a pleasure to chat at a much faster pace thanks to the keyboard. If you have a webcam and/or microphone, you also have the ability to send photos/videos/audio clips. Another great thing about using the PC version is that internet connections tend to be faster than those on mobile, therefore data transfers are much quicker and straight forward. 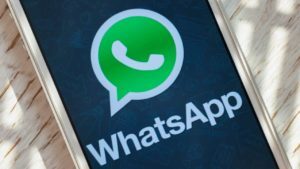 All in all, WhatsApp for PC works just fine, but it does depend entirely on your phone. You can chat directly from your PC, however your mobile device needs to be connected at all times. With this limitation in mind, it puts it behind its rivals such as LINE and Telegram, who each have their own independent desktop versions. WhatsApp users have been asking for a desktop version for ages, and finally they have it, despite not being 100% what they were expecting. Although the version works extremely well and offers almost all the same features as the mobile version, it doesn’t have one of the most important – the ability to work independently. We can only hope that Facebook, who acquired the app back in 2014 will notice the flaw and we might get a nice surprise in the next update. very nice application, many thanks for yours, my best regards. ...para mi que he nacido en el año 1983, este pequeño gran programa; es una verdadera maravilla! 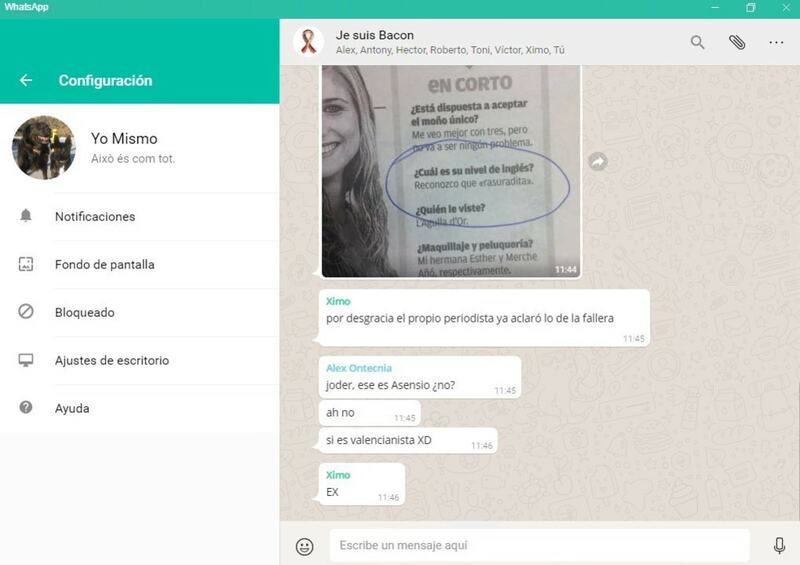 Muy útil para la comunicación. Tanto como en un montón de herramientas asociadas, que ofrecen utilidades más allá de lo esperado. este necesar se trimit poze , filmulete , felicitari , poante , bancuri etc .